Packaging Dimensions 5 in. x 0.1 in. x 0.1 in. Got cap in timely manner. Cap was robust, leads were plenty long. 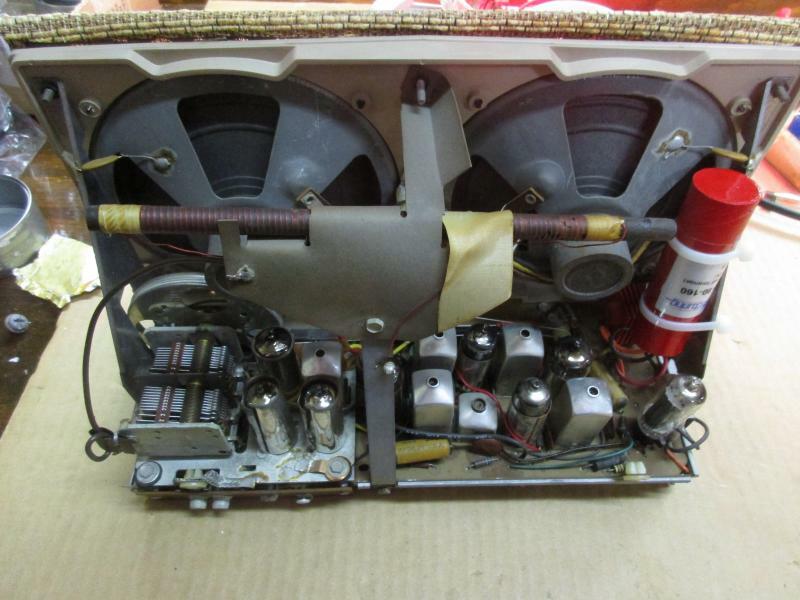 Put it in 1960s tube AM/FM that had a horrible hum. Worked perfectly, smooth as silk to listen to my Big Bands Show now. I'm happy with it. Today's project was a circa 1950 RCA portable record player. It had developed hum, so it was likely the filter caps. 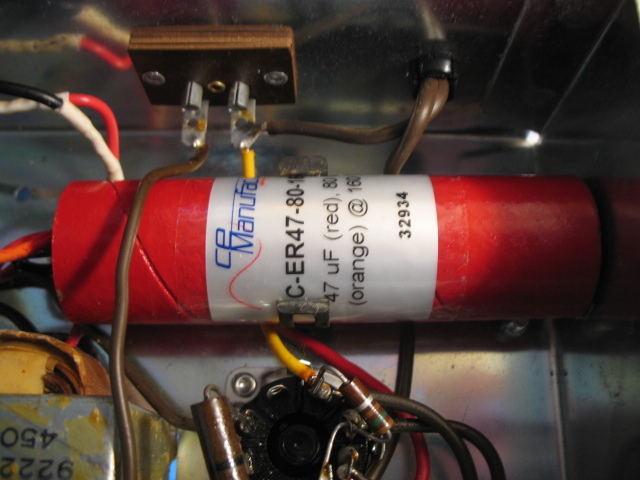 Upon taking it apart, I found that it used a two section firecracker style capacitor, so this item was a perfect fit. I have used these firecracker style caps in the past, so I already knew of their quality and reliability. It snapped and soldered right in and solved the problem. Mission accomplished! The capacitor solved the problem. I restored an old Lionel record player that in a playing condition probably isn't worth the cost of the Cap. Who says you can't make money doing this. That's why they call it a hobby. The only thing I don't like about the capacitor is that it is longer than the original part by an inch. 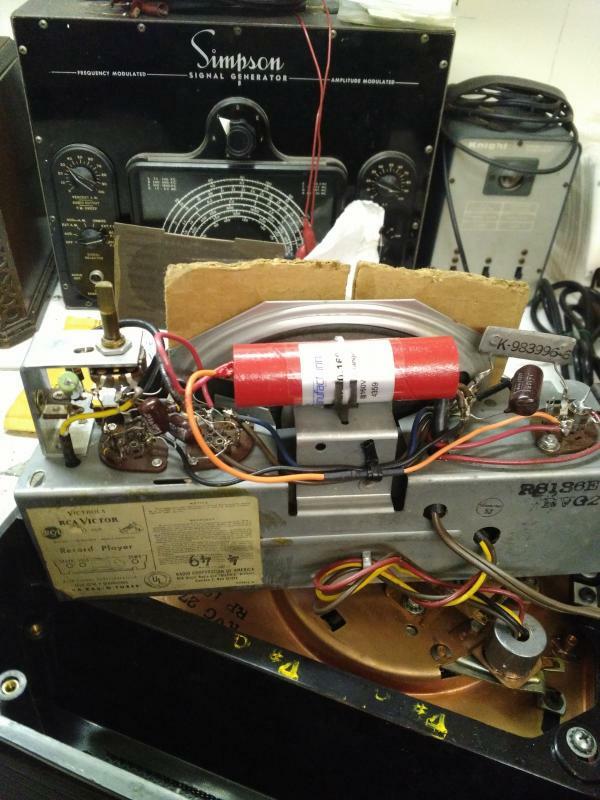 That made it almost too big to fit inside the radio I was repairing.